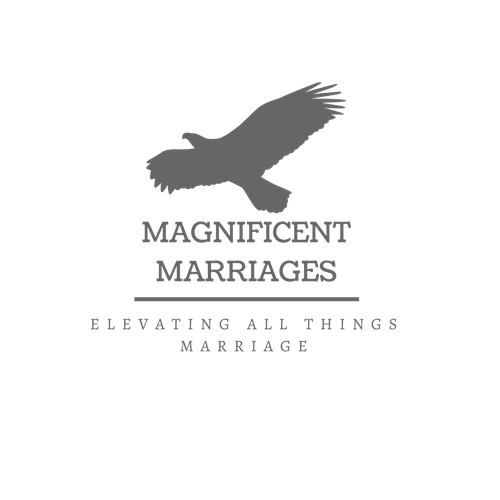 For the aspiring or married couple, Magnificent Marriages is the leading educators that provide realistic and sound advice that helps individuals adjust for, instruct, and magnify their marriage. 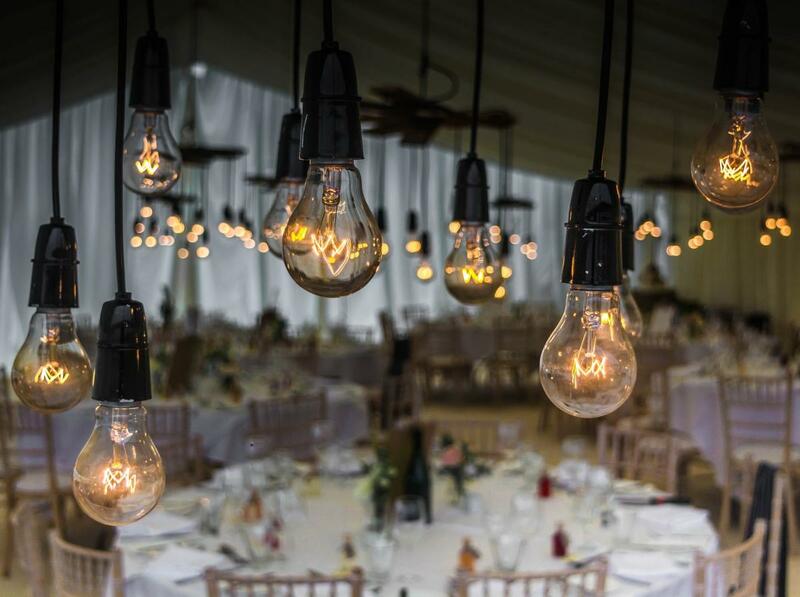 Unlike others, Magnificent Marriages magnifies the positive impact that marriage has not only for the individual, but for their families, communities, and the world at large. Visit them at https://magnificentmarriages.club.